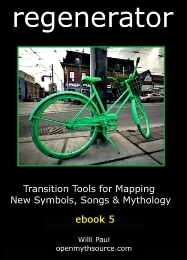 “Integrating Permaculture, Transition, and Mythology in the Chaos Age” – eBook #21. 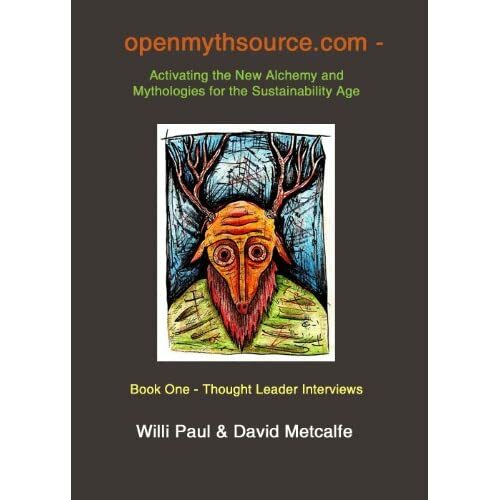 Conversations with Willi Paul and Authors Gregory Gronbacher, Peter Ruddock, Douglas Williamson, Arthur George, Gary Z McGee, Margo Meck, Stephen Gerringer and Ray Grigg. Planetshifter.com Magazine.